Available in black, yellow, green and pink color. .. 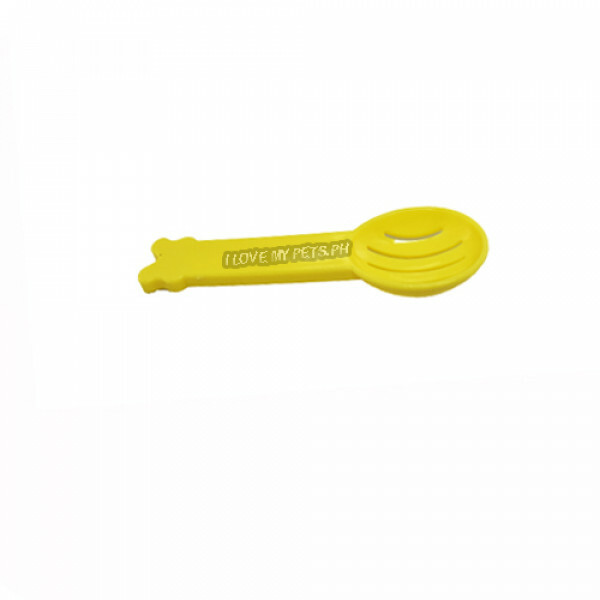 Using of plastic that fit for food feeding, safe and reliable Special handle design, comfortable to grip Unique scale line design for easy calculation of daily food intake. 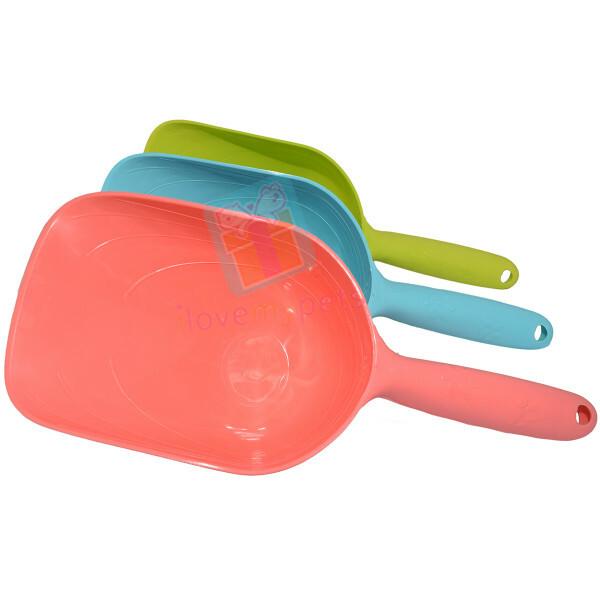 Spoon: 17 x 10.5 x 8 cm Handle: 13 x 3 x 2 cm Measures 1/2cu..